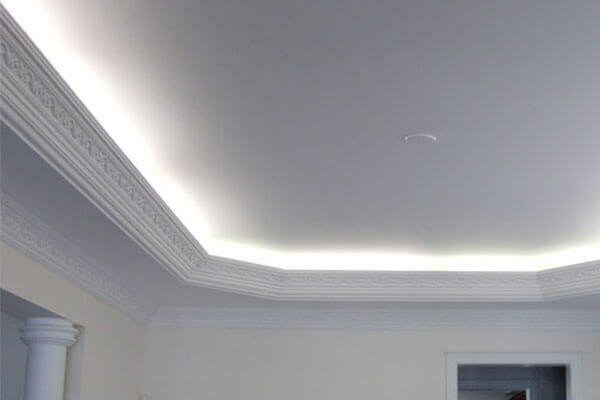 Crown molding in an elegant addition to any home. 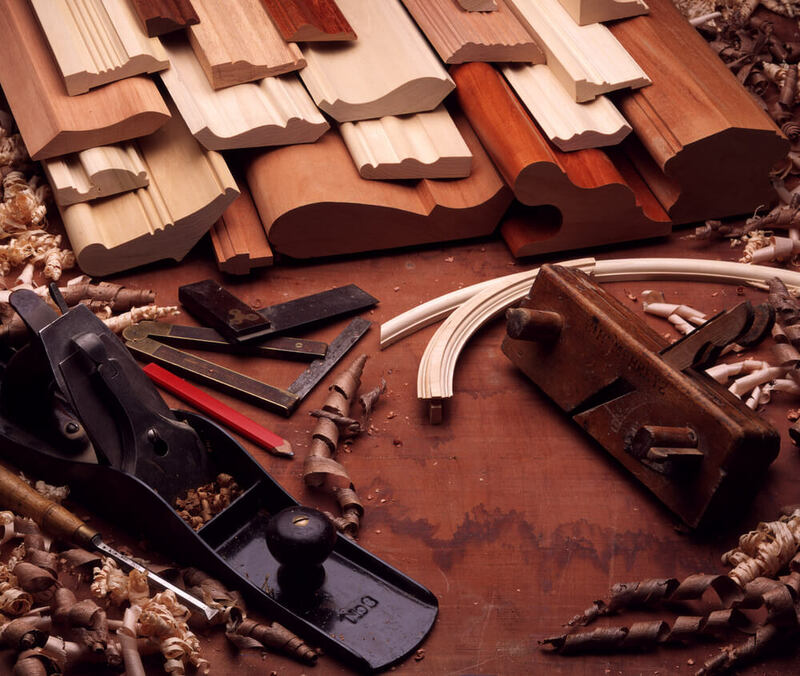 At Records Custom Cabinets and Trim we’ve installed miles and miles of beautiful crown moulding! 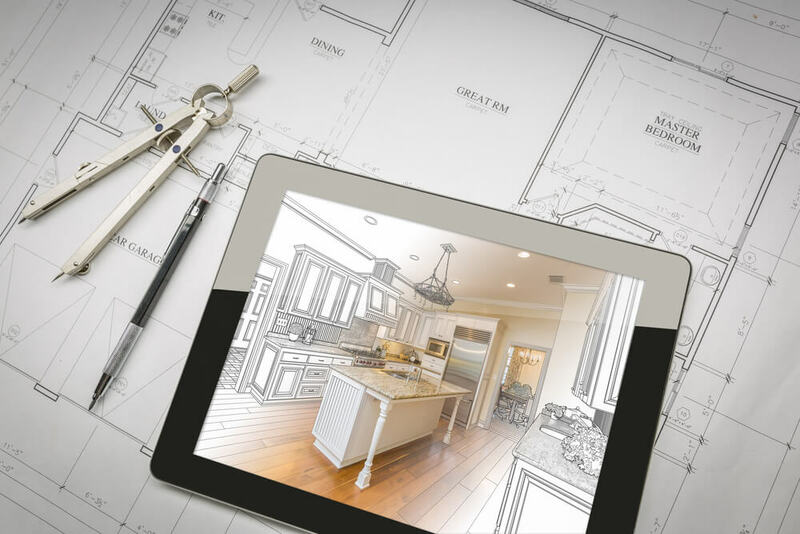 From the smallest crown molding to massive twelve inch crown, we have the installation experience you need. 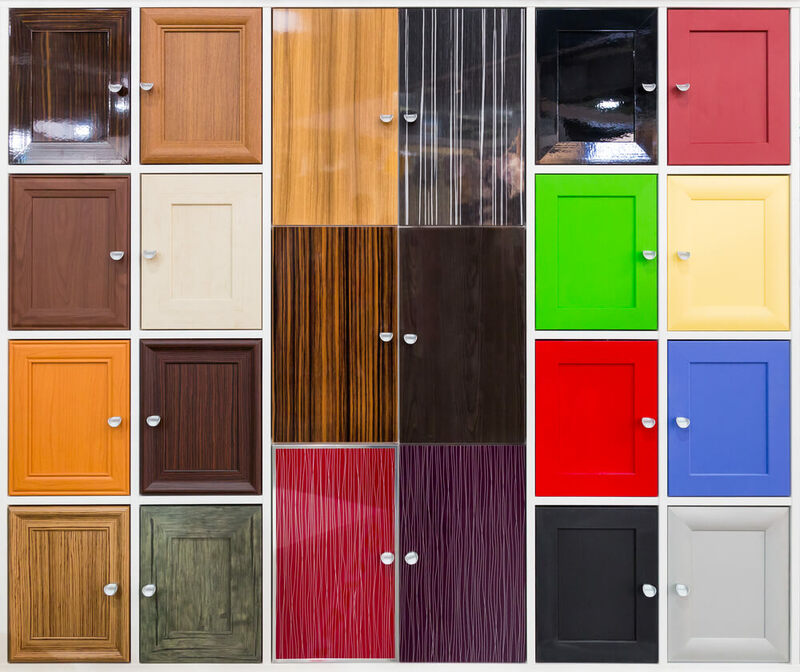 Records Cabinets and Trim can install single or multi-step crown moldings, and we’re experienced at installing complex carved and restoration moldings. 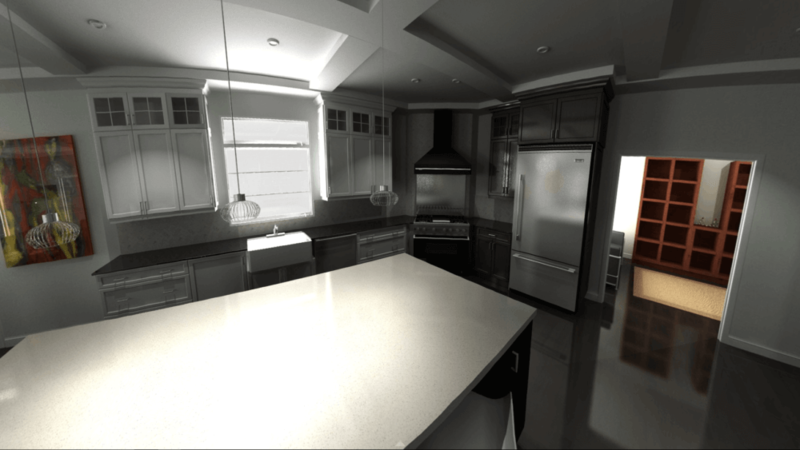 Whether you’re building a new home or remodeling your existing one, don’t forget this eye catching detail! We offer competitively priced installation, plus profiles and lumber species not available at the local lumber yards! Whether you desire a simple walnut crown molding with a matching base or a complex carved multi-step crown molding to match your period home, we can help! 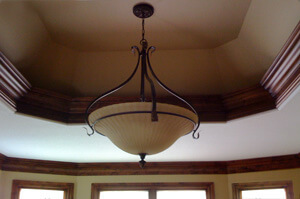 We offer highly detailed CNC carved mouldings and millwork, too. 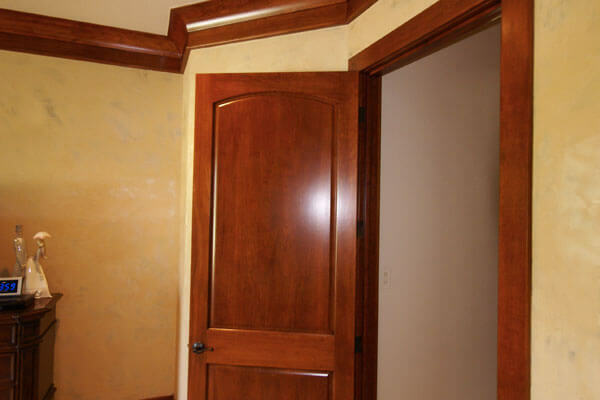 For existing homeowners, we can stain and lacquer or enamel your crown molding and millwork before we install it, saving you the mess of having it stained or painted in place! To discuss your crown moulding needs, or any trim carpentry project, don’t hesitate to call us at (316)733-6800 or contact us online for a no cost in home consultation.